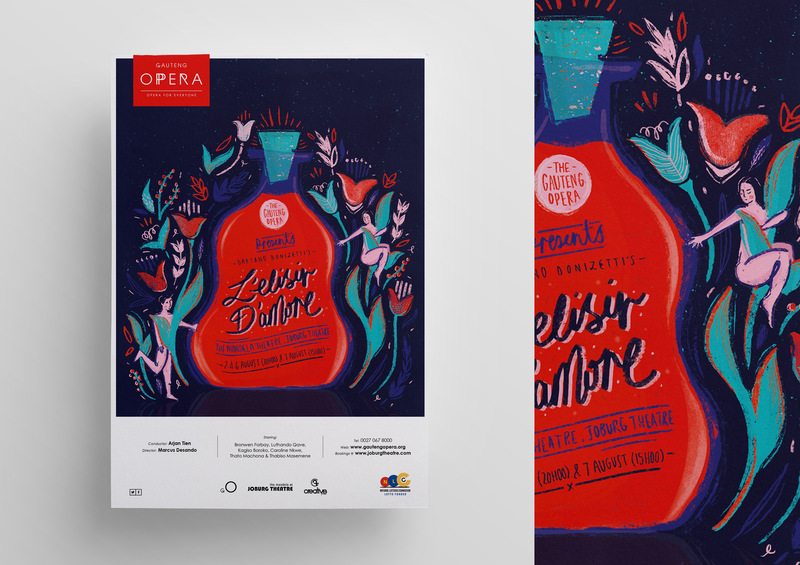 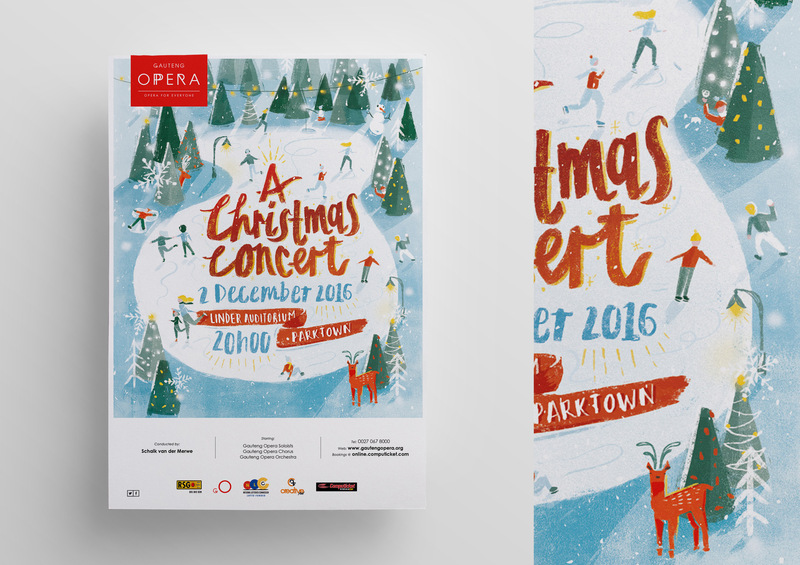 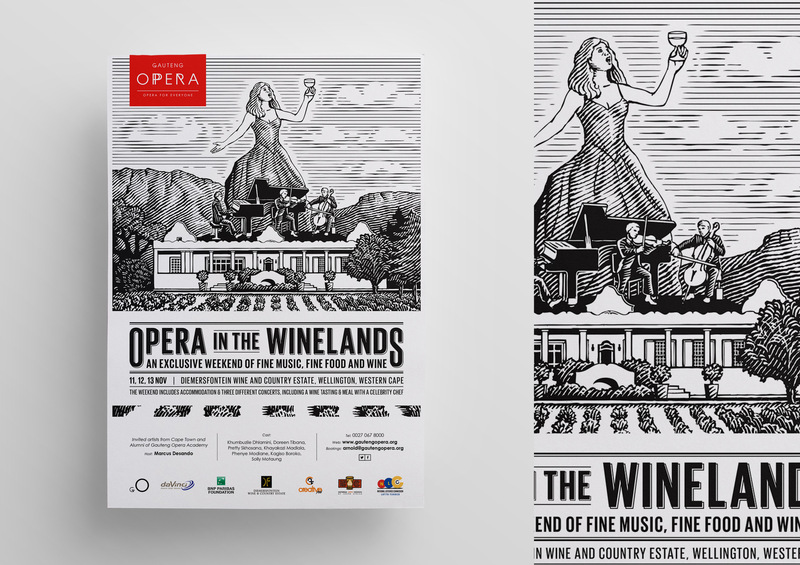 Redbeerd has long worked alongside the passionate people at Gauteng Opera to establish a vital and inviting brand. 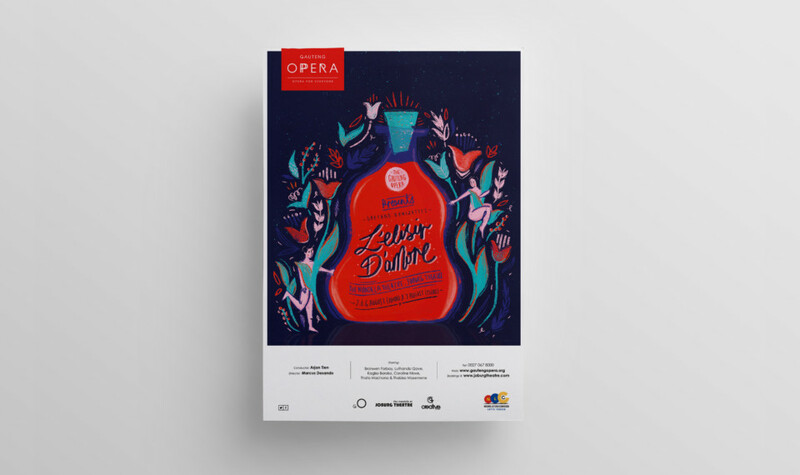 Using the talent of local illustrators we often create eye-catching advertisements for GO’s varied productions and events. 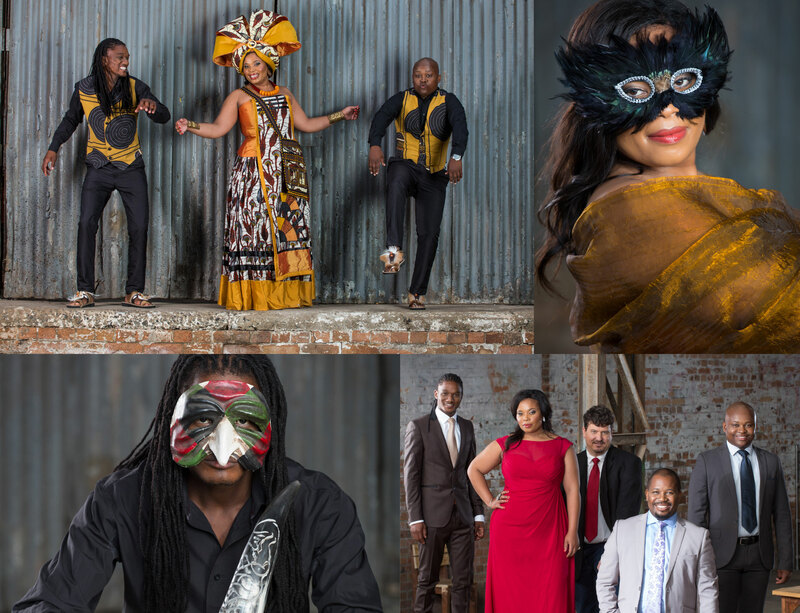 Why not go see an opera and support the South African arts?